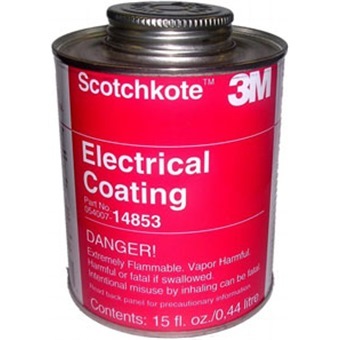 3M 14853 Electrical Coating seals wiring insulation to protect from corrosion. Brush-applied coating resists moisture, oil and acids. 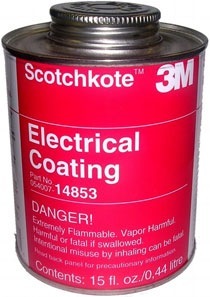 Helps prevent cable and connector corrosion due to battery outgassing. 15 fl. oz.